The Baronial Arts & Sciences Minister is Lady Alessandra di Fiore di Piero della Mora (Suzanne Egan). You can email her on ✉ arts@ynysfawr.lochac.sca.org. The Arts & Sciences minister looks after all the medieval arts that don’t involve shooting, stabbing, hitting or shouting very loudly at people or inanimate objects. This includes cooking, costume-making, music and a huge variety of other activities. The brief is: if artists and artisans did it in our period, we can do it too. 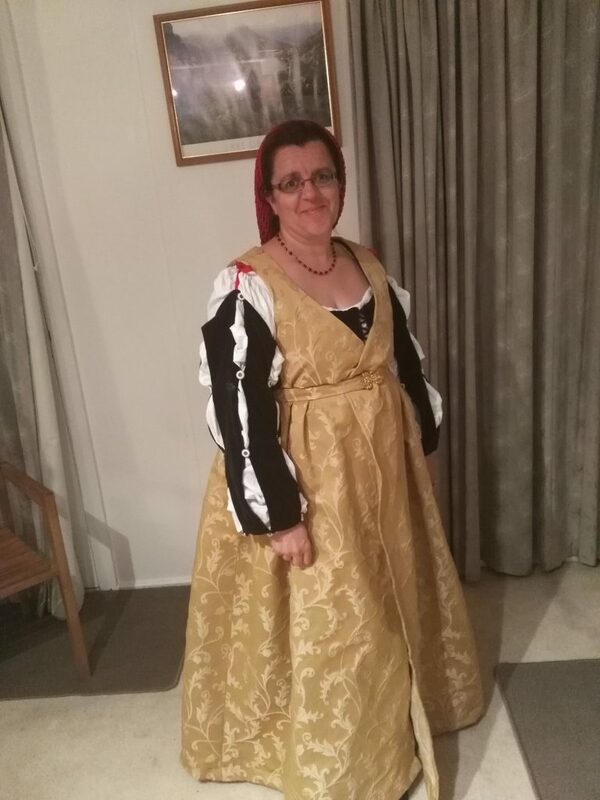 The Kingdom Arts & Sciences Minister is Mistress Victoria Thrakesina.